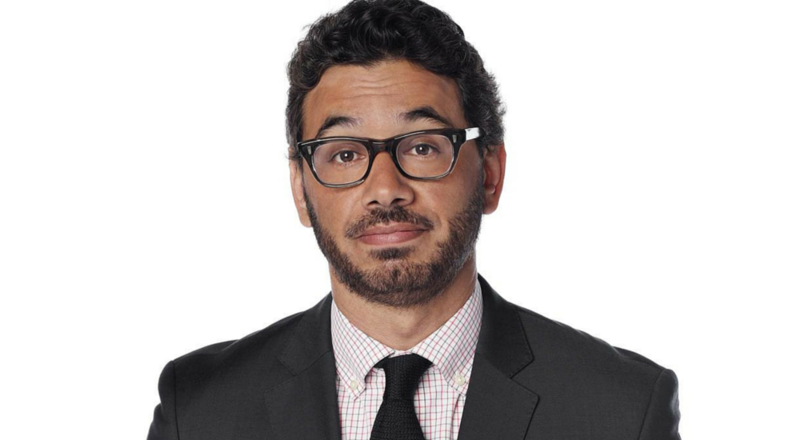 As programs like The Moth Radio Hour and This American Life turn more and more people on to the power of a well-told story, so comedian Al Madrigal becomes more and more popular. With good reason, as The Daily Show‘s “senior Latino correspondent” is perhaps the most hilarious storyteller to hit the stage since David Sedaris. His true-life tales have been featured on The Tonight Show, Conan, The Late Late Show with Craig Ferguson and Jimmy Kimmel. And if that’s not enough for you to come out and see him live, he was named Best Stand-Up Comedian at the HBO U.S. Comedy Arts Festival in Aspen and recently taped an hour special for ABC and Univision that won the 2015 “Storyteller Award” at the Mixed Remixed Festival in Los Angeles. Now Madrigal, the man who “will make you howl until you spit expensive mineral water from your nose” (New York Post), headlines a venue near you. Based in New York, Madrigal also does comedy tours as a headliner in clubs across the country, including Stand Up NY.